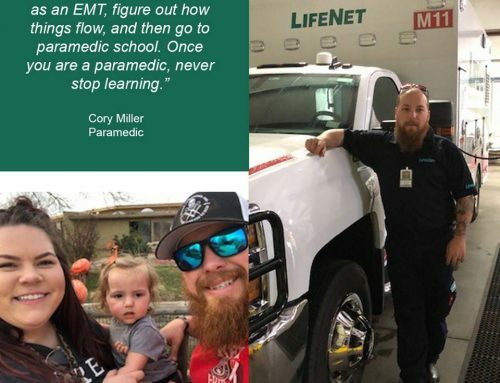 Chuck is an EMT with LifeNet in Texarkana. 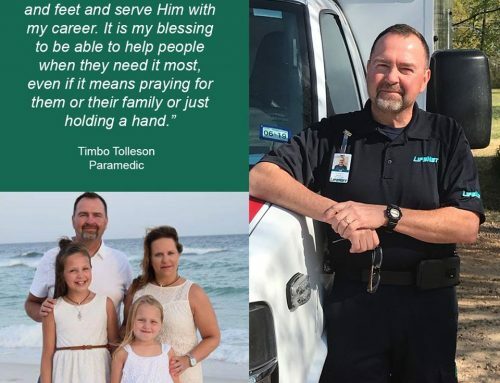 He has worked for us since 2002, when two people encouraged him to go to EMT school. 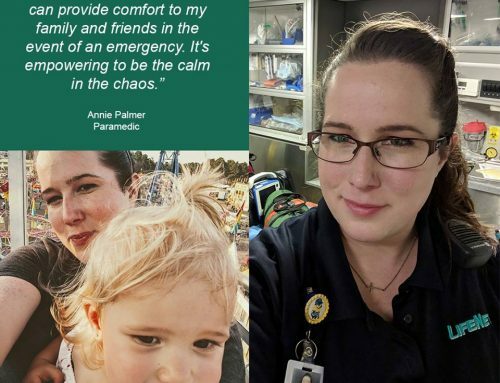 “When I became fire chief for the City of Marietta, I wanted to know what to do on first responder calls besides just stand around and wait on the ambulance to get there. 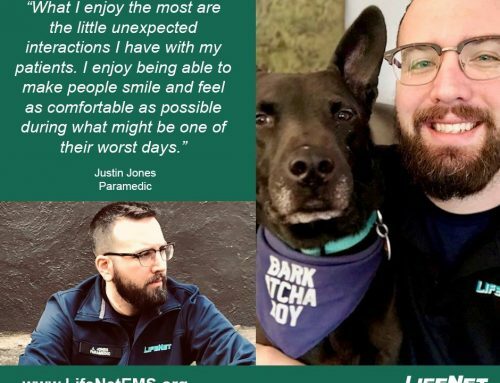 With some persuasion from Sandy Goodwin and Justin Durfee, who were already working at LifeNet, I took the EMT class,” he said. There are a few things Chuck appreciates about his career as an EMT. 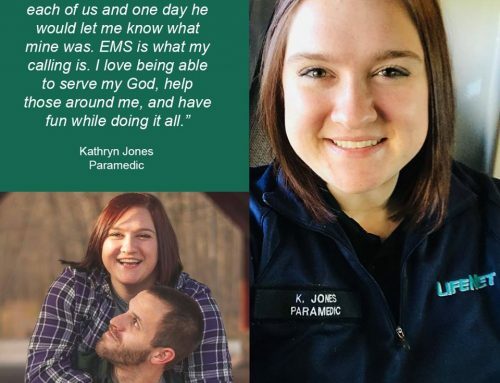 “I like the feeling of helping someone when they may be having one of the worst days of their life and how my co-workers are more like family than just someone you work with,” he said. When Chuck isn’t working for LifeNet, you can find him doing a lot of other things.